If your goal is to catch great photos of birds, your best opportunities might be easier to access than you imagined. The best place to photograph wild birds is in a carpark. Sounds kind of an odd way to look at bird photography, yet it turns out there's more than a feather of truth to it. When looking for wild birds to photograph we are usually trying to seek out those individual birds who are more tolerant of people than the rest of their population. Noise, people and traffic are big disincentives for most birds to hang around. Those birds who are a little more brave than their friends often end up benefiting from access to other resources such as food and water. It's one reason some birds are more common in urban environments, because species such as sparrows and pigeons are simply more willing to put up with the downside. In the carpark of the sunset viewing spot for Kata Tjuta (in the Uluru Kata Tjuta National Park) there is a flock of fairywrens who are making the most of regular visitors. Humans drop food scraps on the ground and are also responsible for the leaky water pipes around the toilet facility. You can walk all the trails around Kata Tjuta and not see a single bird. But if you sit quietly where the bush meets the bitumen you'll find dozens. If you do visit Uluru for a photographic holiday then make sure to pay attention in the carpark of the hotel as well. I've photographed a dozen species without leaving the hotel. Mistletoebirds, honeyeaters, whistlers, woodswallows and galahs just to name a few. One of my most memorable trips to do a walk at Uluru was at the Kunya Walk, or more precisely the carpark where it begins. A flock of Yellow-rumped Thornbills were running amuck in a bush just a metre from where we parked. They gave me a good long crack at them before moving on with their endless search for food. On the other side of the world, in Kenya, the rule still holds. The are many birds which you only see while out on safari, that is true. Habitat is the predictor of what birds you will see and the carpark of a five star lodge in the north of Kenya simply doesn't suit certain kinds of stork, raptors or the Lilac Breasted Roller. But many lovely birds do find joy in residing near a luxury camp where there is watered grass and overflowing water tanks. At our accommodation in Ol Pejeta Conservancy there are beautiful birds such as D'Arnaud's Barbet, which are buggers to get near in the wild but far more friendly around the grounds of the camp. They, along with any number of finches and firetails, enjoy the edges of our habitat and their own. Those scrappy bits of bush and trees beyond the tents provide a gradient of perches and escape routes as the birds gain confidence with humans and their behaviours. Curious photographers are a modest step up from the usual passers by. Even at this camp the carpark was still a hotspot for opportunity. Bougainvillea grows rampant along one side and creates a good milieu for the more colourful weaverbirds in the area. Spectacled and Masked weaverbirds compete with Speckled Mousebirds and Lesser Blue-eared starlings. The problem with carpark photography is that I'm usually on my way somewhere and rarely get the chance to properly enjoy the possibilities. I joke about the joy of carparks with my groups on tour in Kenya, but this week I showed my travellers just how serious is my advice. We had driven across the Aberdares NP on an amazing 4WD trail that shows you an immense range of diverse ecosystems, but a very small amount of wildlife. They have far too much jungle and terrain to about us humans. At the western end of the track we stop at a checkpoint and stretch the legs. It's a small carpark but it has the advantage of being located at 3000m elevation where a lot of other birds don't hang out. A local cisticola, thrush and weavers were hanging about and easy to spot. Then a brilliant flash of green flew past, a Malachite Sunbird. I watched for a couple of minutes and realised that they were not merely passing through, but were residents themselves. Sunbirds are devilishly tricky to capture on film because they move fast, move constantly and move deep into trees when approached. These ones were ever so much friendlier. I decided we should give ourselves a longer break and put some effort into the sunbirds. 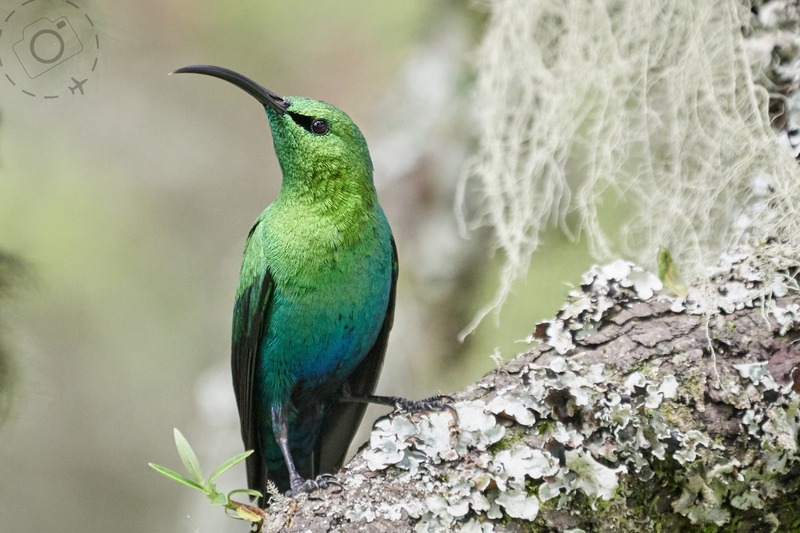 We stayed for close to an hour in fact, and were treated to four different pairs of sunbirds including a very special Tacazze Sunbird and his mate. 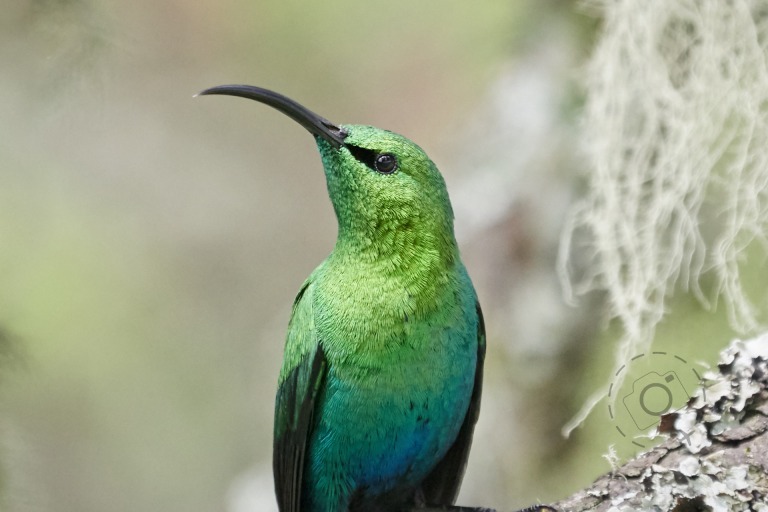 At one particular moment we found ourselves besieged by three Malachite Sunbird males in a territorial dispute, while the Tacazze was also watching on just two meters away. They were so engaged with their own issues that they ignored the cameras. To make the moment perfect one Malachite hopped onto an ideal branch with ideal lighting. We all got amazing images. Some of mine were too close for the 800mm perspective of my Lumix G9 because I was too enraptured by the moment to zoom back a little. #firstworldproblems. You won't find every bird imaginable just hanging out in carparks. If your objectives are to make documentaries like David Attenborough then you will need to work a lot harder to get a result. But when travelling in remote locations always remember that the birds most tolerant of human interaction are usually found where the humans are transient too. The carpark. A quick note about the shots taken for this story. No playback or enticement was used to get close to them, they are absolutely wild and absolutely unbribed. 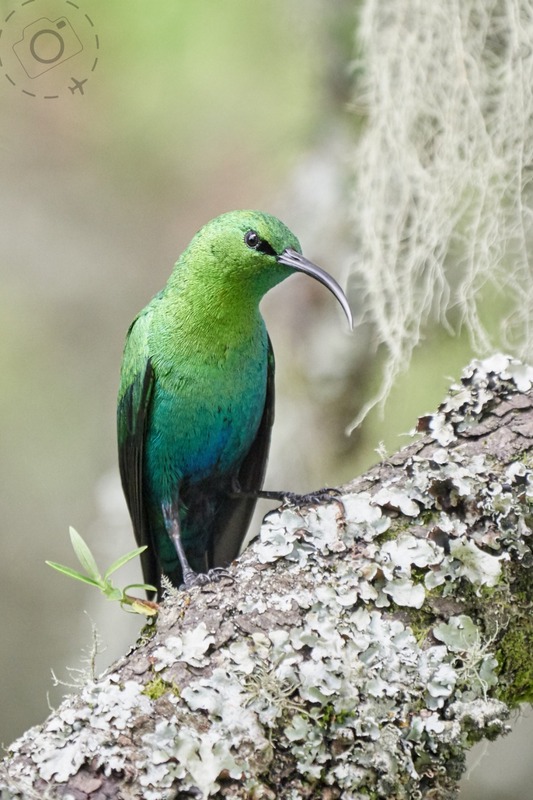 We took a LOT of photos of the Malachite and Tacazze Sunbirds this day but you are seeing the very best of the images, of course. The light was just bang on for the job when he landed on a nicely shaded branch. These images were taken with the Lumix G9 and Leica 100-400 DG lens. Fabulous field guides for my favourite destinations. 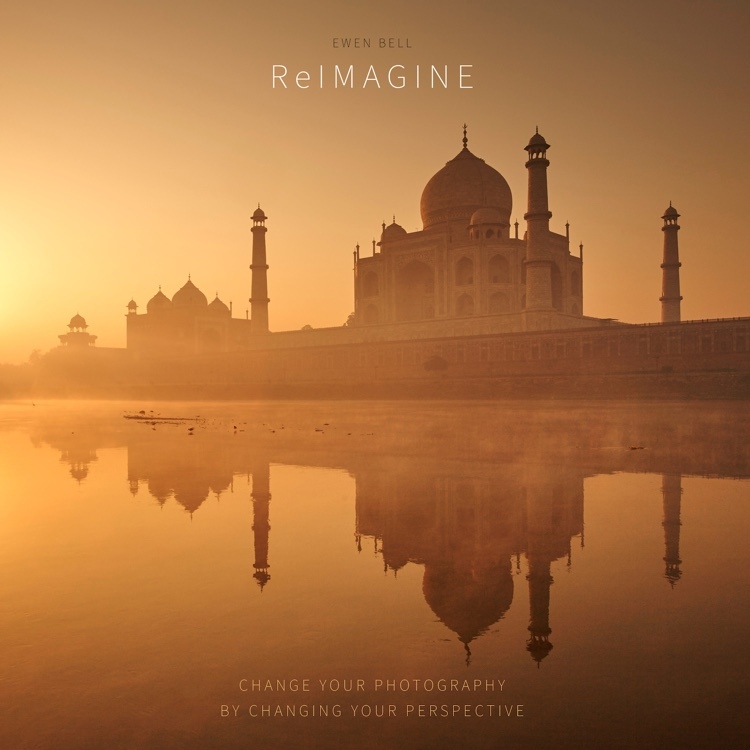 Full of rich detail to help you make the most of your photographic opportunity on location. A rare opportunity to welcome the morning rays of sunshine as they break across Bhutan. Here’s your guide to one of the most beautiful photographic experiences in the land of the Thunder Dragon. 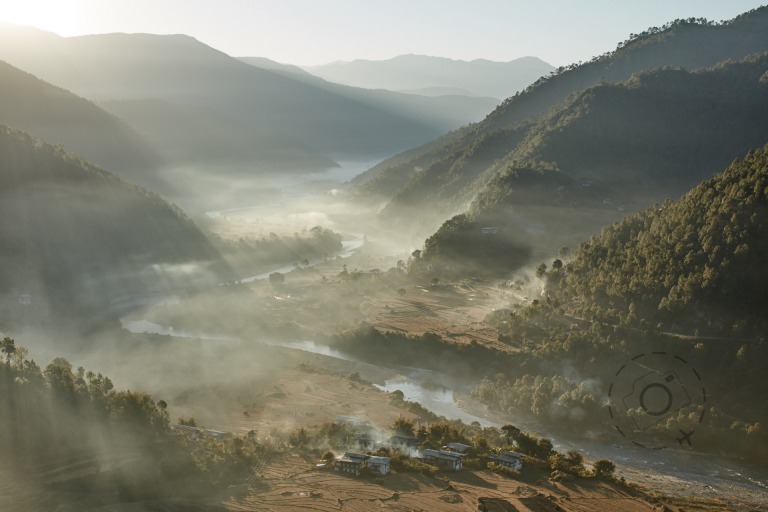 Sunrise over Punakha in the Himalayan winter. 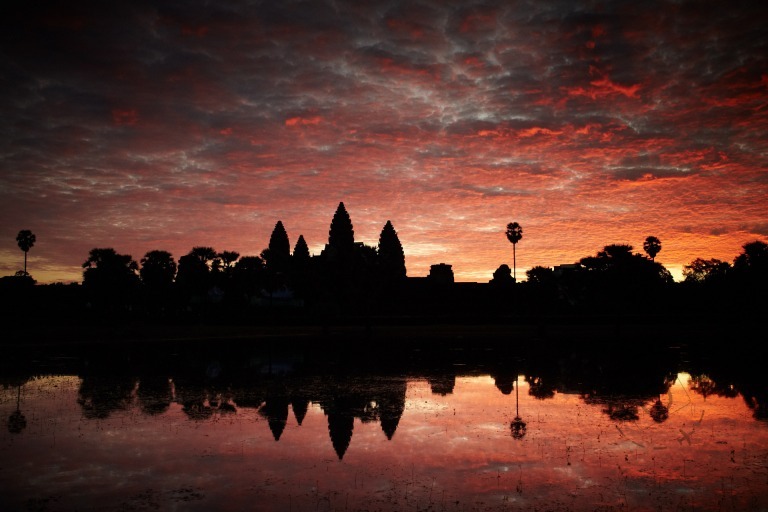 Angkor is special. Crowded, popular, humid, hot and special. There are a lot of people who visit this place, but because it's special. It's one of those places that lives up to the hype. Hordes of tourists and scores of relentless souvenir sellers are the serious downside, have no doubt. But despite these impedances you can get great shots of the ancient ruins and contemporary culture. 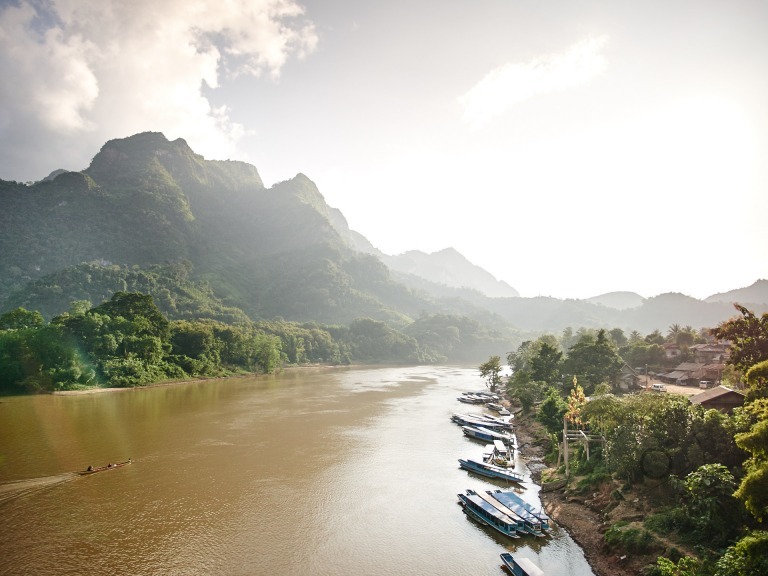 A field guide to photography in Luang Prabang. Monks, markets and the Mekong make this town the most beautiful place to photograph in all of South-East Asia. Morning alms and the monks in the mist may soon make this destination a little too famous. 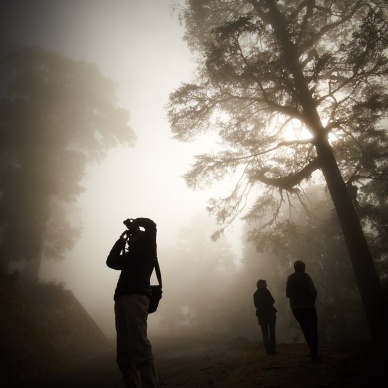 See more from "Photographic Field Guides"